At last a breakthrough in electric oven design! 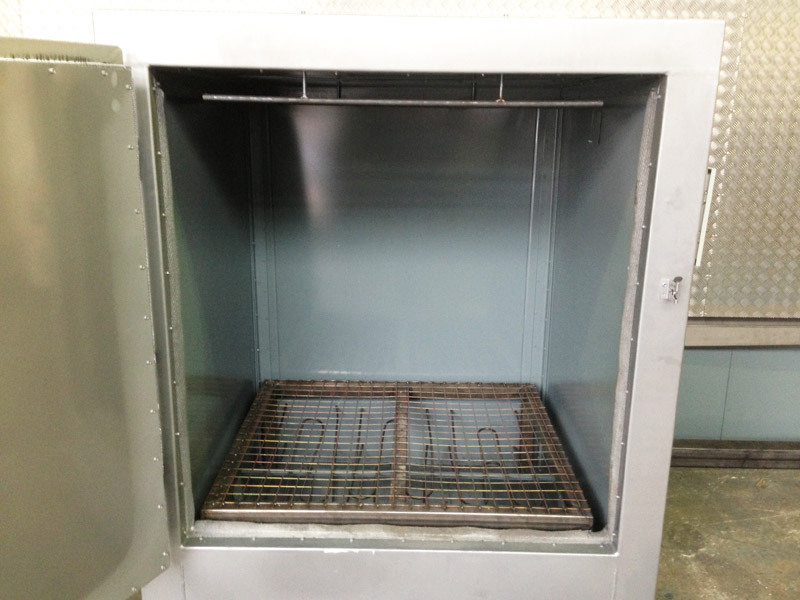 Our electric powder and paint curing ovens are smaller than our gas ovens and easier to install in that they don’t require a gas supply. They are suitable for small components and/or occasional curing requirements. 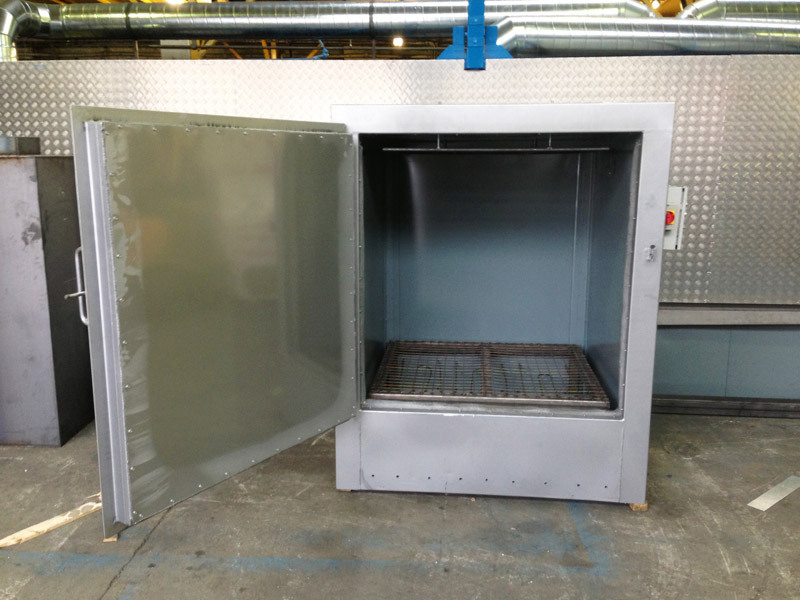 We can arrange for our ovens to be shipped worldwide; we charge for shipping at cost. 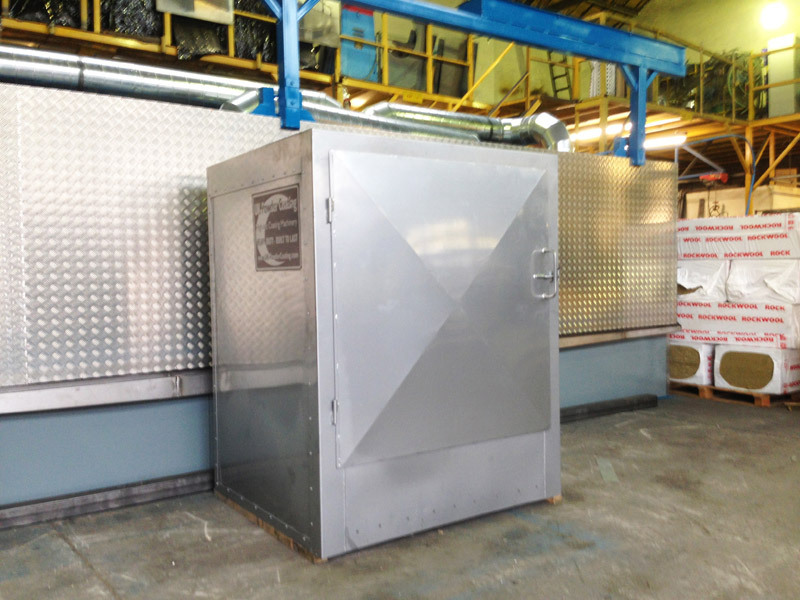 Our ovens are available to view in our manufacturing premises in Glossop – SK13 6LG (10 miles South East of Manchester – 5 minutes from the end of the M67).